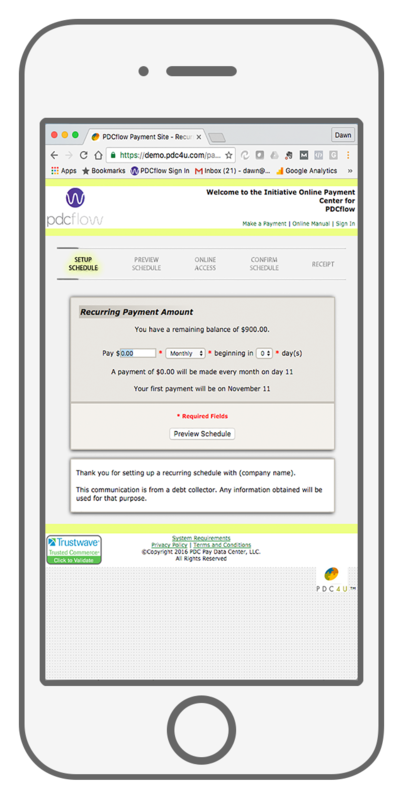 Secure an eSignature on ACH and card recurring payments in one easy workflow. Audit reports and signatures are automatically saved. Your PDCflow account can host unlimited users. Any desktop or mobile device with an internet connection can be a payment workstation. PDCflow is PCI-DSS Level 1 compliant using Secure Entry Overlay in order to keep all payment data and your business safe. Take a one time payment and set up a recurring schedule at the same time. Set fees on a variety of payment options. Set start dates, total balance owed, and frequency of payments. Built in automatic payment reminders and automatic payment receipts keep you compliant with both NACHA and Reg E.
Pull reports by payment type or origin, segment by cashier, department or location. Quickly see which payment option is bringing in the best cash flow. PDCflow offers easy Recurring Payments with built in Compliance Management tools, so you can get proper payment authorization while maintaining a steady revenue stream. Set up Recurring Payments and take a one time payment at the same time. One Easy Payment Screen for your payments taken by phone. Allow your customers to self serve and set up their own Recurring Payments with PDCflow’s secure and fully hosted online payment portal. Make it easy for your customer to make a payment, no log in required. Set up Recurring Payments and keep compliant with ease. Use PDCflow’s integrated eSignature services to obtain the written authorization required by Reg E.
Making compliance easy and automatic for your recurring payments is one of the foundations of a PDCflow account. Compliance Management is built in so your business can concentrate on more important matters. 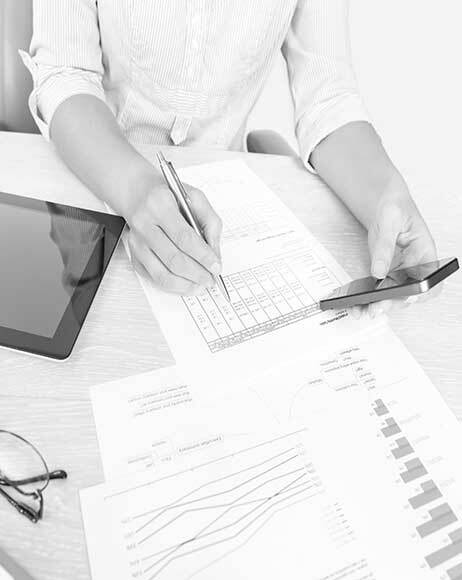 Want to know more about Regulation E compliance for Recurring Payments? Download our ACH/Debit Card Proof of Authorization Requirements Guidelines.